Equal Rights for “the Gays” used to be a contentious issue for Democrats. 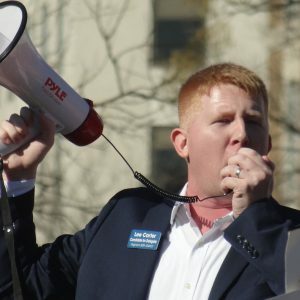 The DCCC and leadership know-it-alls used to quietly counsel Democrats representing– or running in– swing districts to vote against equality– and the Blue Dogs mostly did just that. That was then; now Democrats proudly embrace the LGBTQ community and there are more openly gay and lesbian members of Congress than ever before. 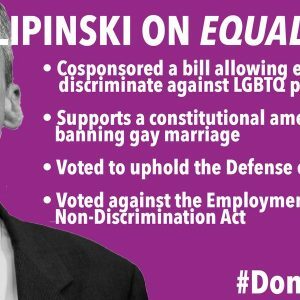 As far as I can tell, the only overtly homophobic Blue Dog left in the House is Chicagoland’s fake Democrat Dan Lipinski. And Lipinski has a primary again. 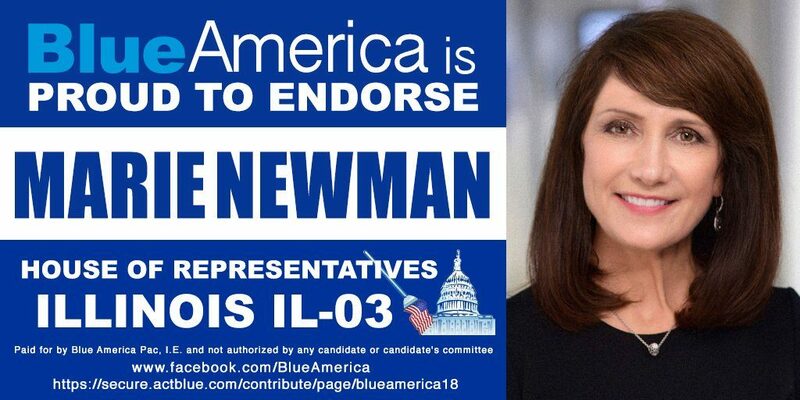 Marie Newman, a strong progressive Democratic businesswoman and community leader, is running again. Blue America endorsed Marie in 2018 and we’re endorsing her again this cycle. Please consider contributing what you can to her campaign by clicking on this link. 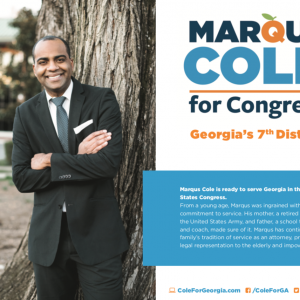 Last cycle Marie was on the path to a clear victory when a flood of right-wing sewer money, organized by No Labels, came gushing into the race in the form of ads smearing Marie. 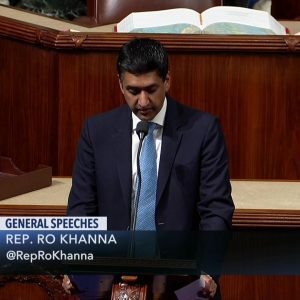 Let’s make sure she can respond if Murdoch money gets spent in IL-03 again this time. And this is not just a civic matter for her; it’s also personal. Her daughter is a member of the LGBTQ community and, like any normal parent she doesn’t want to see her discriminated against. In case you’re wondering, when we say “Marie Newman is a progressive fighter,” it’s not just because she’s fighting for women’s rights and racial equality and gay equality. She’s also backing Medicare-For-All, the Green New Deal, a livable minimum wage and the other kinds of cutting edge policy that defines progressivism in the Age of Trump. She deserves our full support.